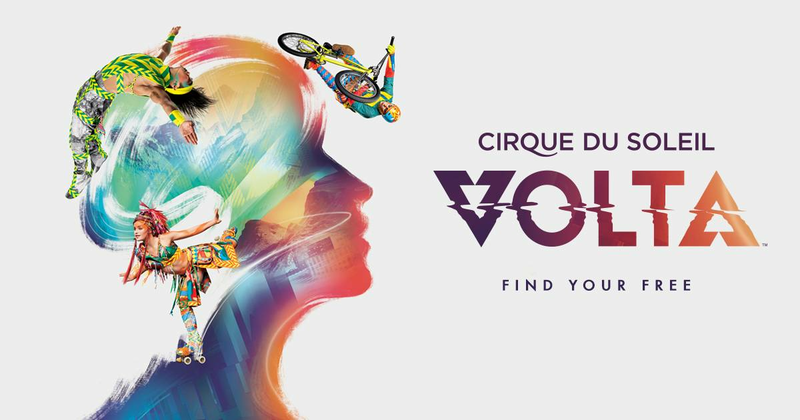 Cirque return with their spectacular Volta! Drawing inspiration from the world of sports, the troupe's usual array of supremely talented trapezists, gymnasts and dancers will be joined by BMX riders and skaters. 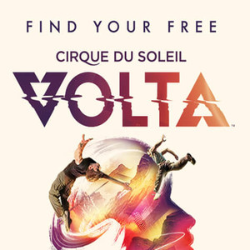 As with every Cirque show before it, Volta is all about blazing your own trail and fulfilling your potential. It's the story of transformation, about being true to oneself. It celebrates freedom as a movement.